Aeroseal – A patented sealing process; the most effective, affordable, and viable method of sealing the central heating and cooling ductwork in your home. AFUE – Annual Fuel Utilization Efficiency, a rating that reflects the efficiency of a gas furnace in converting fuel to energy. A rating of 80 means that approximately 80 percent of the fuel is utilized to provide warmth to your home, while the remaining 10 percent escapes as exhaust. BTU – British Thermal Unit. In scientific terms, it represents the amount of energy required to raise one pound of water one degree Fahrenheit. One BTU is the equivalent of the heat given off by a single wooden kitchen match. For your home, it represents the measure of heat given off when fuel is burned for heating or the measure of heat extracted from your home for cooling. CFM – Cubic feet per minute, a standard of airflow measurement. A typical system produces 400 CFM per ton of air conditioning. Compressor – The heart of an air conditioning or heat pump system. It is part of the outdoor unit that pumps refrigerant. The compressor maintains adequate pressure to cause refrigerant to flow in sufficient quantities in order to meet the cooling requirements of the system. Condenser Coil or Outdoor Coil – Located in the outdoor unit, the coil dissipates heat from the refrigerant, changing the refrigerant from vapor to liquid. Damper – Found in ductwork, this movable plate opens and closes to control airflow. Dampers are used effectively in zoning to regulate airflow to certain rooms. Downflow Furnace – A furnace that pulls in return air from the top and expels warm air at the bottom. Ductwork – Pipes or channels that carry air throughout your home. Evaporator Coil – The coil that is inside your house in a split system. In the evaporator, refrigerant evaporates and absorbs heat from air passed over the coil. Heat Exchanger – A device for the transfer of heat energy from the source to the conveying medium. Horizontal Furnace – A furnace that lies on its side, pulling in return air from one side and expelling warm air from the other. Humidifier – A device that injects water vapor into heated air as the air is expelled from the furnace. Humidity – The amount of moisture in the air. Air conditioners remove moisture for added comfort. HSPF – Heating Seasonal Performance Factor. Refers to the efficiency of the heating mode of heat pumps over an entire heating season. The higher the number, the more efficient the unit. ICM – Integrally Controlled Motor. A specially engineered, variable-speed motor used in top-of-the-line indoor units. ICM motors are more than 90 percent efficient versus 60 percent efficiency for conventional motors. Continuous comfort, quiet operation and ultimate system efficiency are the benefits of the indoor products graced with the ICM motor. Packaged System – A piece of air conditioning and heating equipment in which all components are located in one cabinet. Used occasionally in residential applications, the packaged unit is installed either beside or on top of the home. Refrigerant – A substance that produces a refrigerating effect while expanding or vaporizing. Refrigerant Lines – Set of two copper lines connecting the outdoor unit and the indoor unit. SEER – Seasonal Energy Efficiency Ratio, a rating that measures the cooling efficiency of a heat pump or air conditioner. The higher the number, the more efficient the unit. Split System – Refers to a comfort system configuration consisting of components in two locations. Common examples include an outside unit, such as an air conditioner, and an indoor unit, such as a furnace and coil. Switchover Valve – A device in a heat pump that reverses the flow of refrigerant as the system is switched from cooling to heating. Also called a reversing valve or four-way valve. Thermostat – A temperature control device, typically found on a wall inside the home. It consists of a series of sensors and relays that monitor and control the functions of a heating and cooling system. 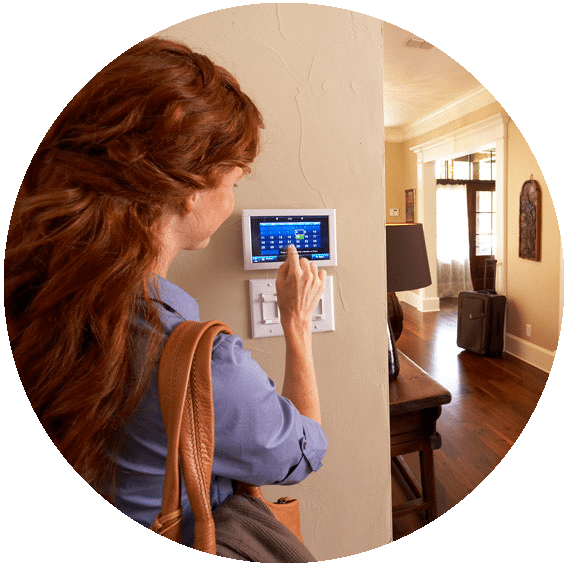 Programmable thermostats allow you to program different levels of comfort for different times of the day. Upflow Furnace – A furnace that pulls return air in from the bottom and expels warm air from the top. 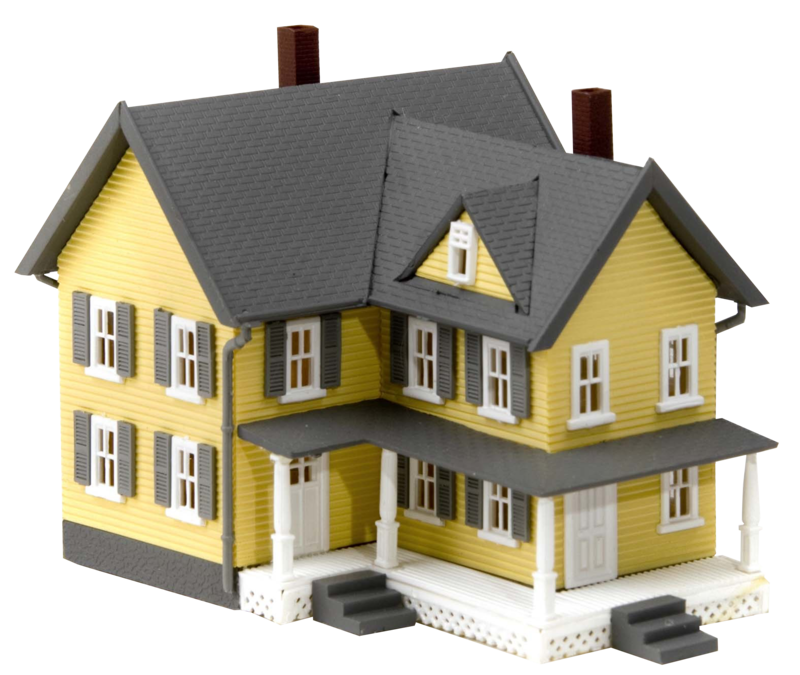 Zoning – A method of dividing a home into zones, which enables you to control the amount of comfort provided to each. Expert HVAC Service...Happy to Serve You. Monday through Saturday 7AM to 7PM. To learn more about our Protection Plan click the button below. Replacing your home cooling system can be a major decision; one you don’t want to make based strictly on cost. That’s why we offer convenient financing options. We even have In House Financing with easy approval and no red tape. Any amount from $500 - $10,000. Give us a call at (877) 825-2401 to discuss your needs.